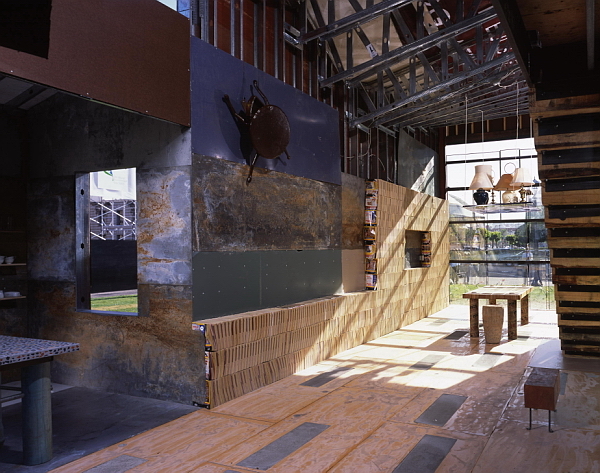 Public Architecture is a nonprofit organization founded in California (2002) by John Peterson (Peterson Architects). It became the leading organization promoting and advocating pro bono activity in design and architecture industry. Public Architecture aims to mobilize designers to deeply change communities by putting design in the service of the public good: pro bono publico. It’s been able to collect and organize in structured and complex projects several US designers, architecture companies, associations, sponsors. Public Architecture’s mission represents at the same time a method, a model and a strong motivator. It offers a model of pro bono activity free from economic and financial constraints; a method that transforms a traditional top-down approach, taking a leadership role by directly identifying significant problems of wide relevance that require innovative research and design and providing professional support. Last but not least it’s also a strong motivator: it encourages architecture firms to formalize their commitment to the public good. While many (perhaps most) architects give of their expertise from time to time, the profession as a whole has not structured its pro bono endeavors as clearly as has, say, the legal profession. The main target to achieve an institutional structured approach to pro bono activity, is clearly pursued through the ambitious One Percent Programme, through which firms pledge one percent of their billable hours to pro bono service. The programme is also creating a powerful network composed by architecture and design firms, nonprofits, manufacturers, donors and financial partners. Through this network, architecture professionals are able to identify nonprofits needs and requirements, and provide efficient, customizable service. Today the programme has reached great results: over 1.156 architecture firms involved, with more than 700 nonprofits, and a total amount of more than 340.000 pro bono hours that are valued more than 30 millions of dollars. The programme involves US architecture big names like Gensler, and also smaller californian firms like Mad Dimensions, which provides 40 annual pro bono hours with a 15 people staff. Beyond the satisfaction that comes from working on projects that align with their firm’s values, designers report the benefits of doing pro bono work from a business perspective. It’s no longer a question of just giving back. Firms are now demanding more from their pro bono work — whether to expand to new markets, to build community relations, or serve in staff development. 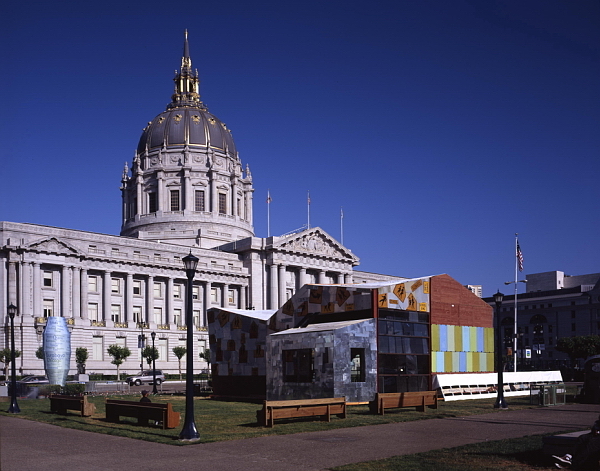 Among many realized projects, some have had a great media coverage, like ScrapHouse: a temporary house built from salvage materials in front of San Francisco City Hall during the Wold Environment Day in only six weeks by a volunteer task force. 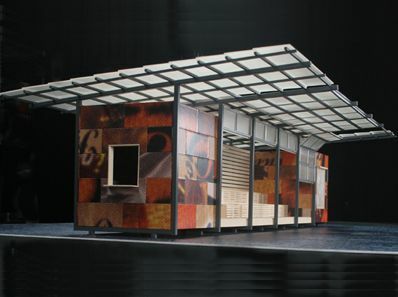 The Day Labor Station is a prototype structure realized to house day workers in informal recruiting venues on the streets. It’s been designed meeting needs and requirements expressed during direct interviews, and it’s based on green architecture and construction principles. Other interesting projects, even if less considered by media and newspapers, are several buildings and structures realized in the whole country: schools, healthcare and education facilities, nonprofits buildings and offices and more. 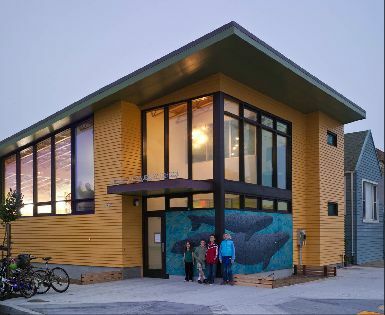 Other projects are in progress, like the Sunset Cooperative Nursery School in San Francisco, designed to express the neighborhood true spirit, and to serve the public good with a functional facility. Professional attitude, clear methods and targets, and a good image return are key factors that emerge at a first glance. Key factors that have undoubtedly a positive impact on the noble values and commitments that boost the projects. A pragmatic approach that proposes to designers and architect a winning strategy that already works in other industries like IT or legal profession, with several professionals, companies and startups providing pro bono services with strong values and good results. A best practice we could follow here in Europe, on a continental scale, with mutual benefits for involved companies and the public good.